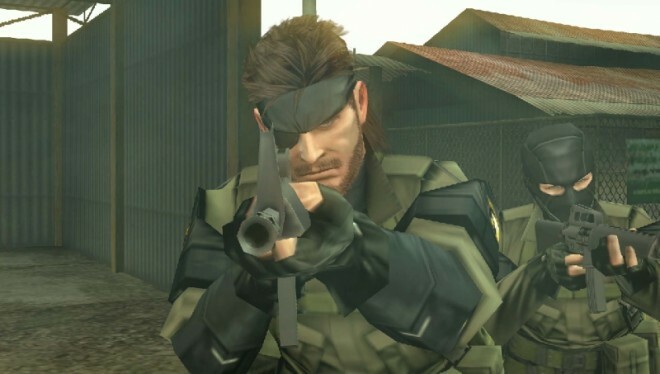 Home » Posts Tagged "hd collections"
The best MGS game no one played is coming to a console near you. There’s a lot of debate among fans as to which is the best Metal Gear. Usually it comes down to either MGS 2 or MGS 3. My favorite, though, is a little known PSP title, Metal Gear Solid: Peace Walker. It has the stealth elements and the feel of MGS 3 with a level of depth unmatched in the franchise.